Here’s another excellent story from The Revelator. 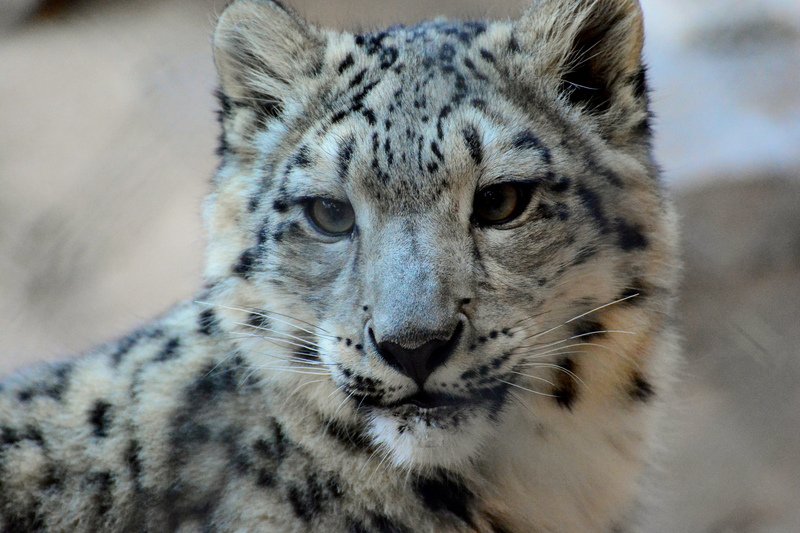 This piece, written by Virginia Gewin, is about a new book called The Snow Leopard Project: And Other Adventures in Warzone Conservation by Alex Dehgan. As The Revelator’s article explains, Dehgan worked as the Wildlife Conservation Society‘s (WCS) Afghanistan country director in 2006. Afghanistan had just endured 30 years of warfare, making it a logistically difficult place to work in – and sometimes dangerous as well. What made conservation in Afghanistan so easy? The people. The largely rural Afghan population understood, perhaps more than most, that human conservation and species conservation go hand in hand. Afghanistan’s people took pride in their local wildlife – which included rare and threatened species like Persian and snow leopards – and were enthusiastic about establishing and managing national parks. As Gewin states, “The largely rural Afghan population understood, perhaps more than most, that human conservation and species conservation go hand in hand. The original article contains much more information. I highly recommend you check it out: it’s an easy read that will leave you feeling better about humanity. Quite surprising the people of Afghan are, despite their constant struggles with war they still could see the importance of conservation. That is very commendable of them. Yes, their enthusiasm for conservation is quite remarkable! The book was based on events that took place in 2006 though, so I have no idea what the situation’s like in Afghanistan right now.